The After Band Package is identical to the Full Night Package, except that the maximum playing time permitted is 3 hours. 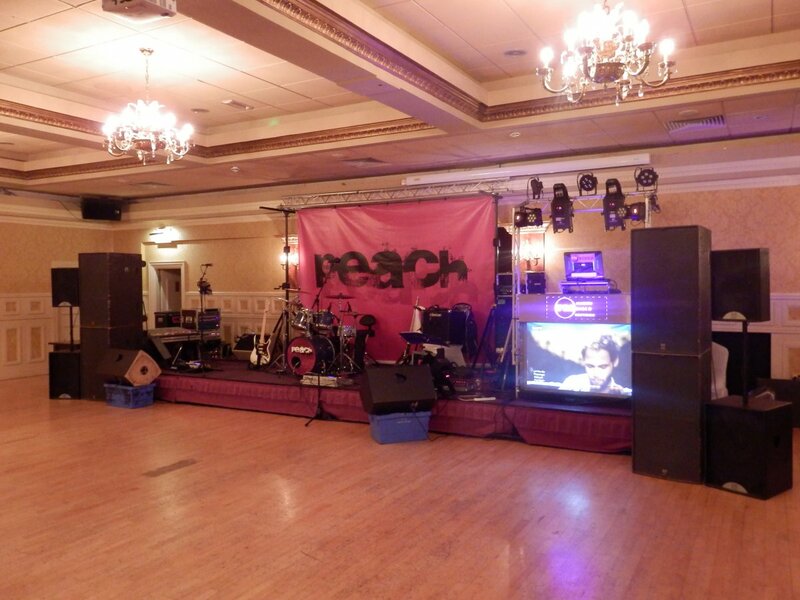 Despite its name, this package can also be used before a band (although it is much more common for the band to perform first) or where no band is playing at but a shorter disco is needed. 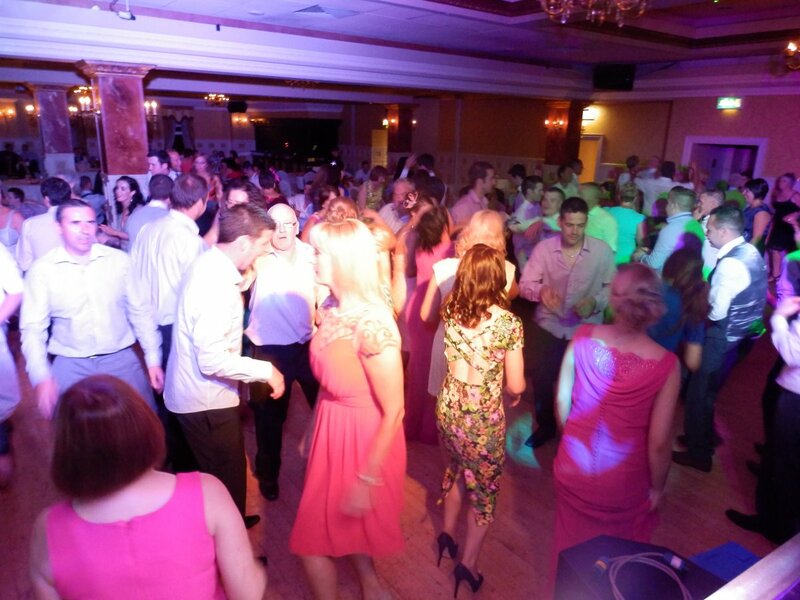 Note that if more than 3 hours playing time is required for the disco then the Full Night Package will need to be booked instead. 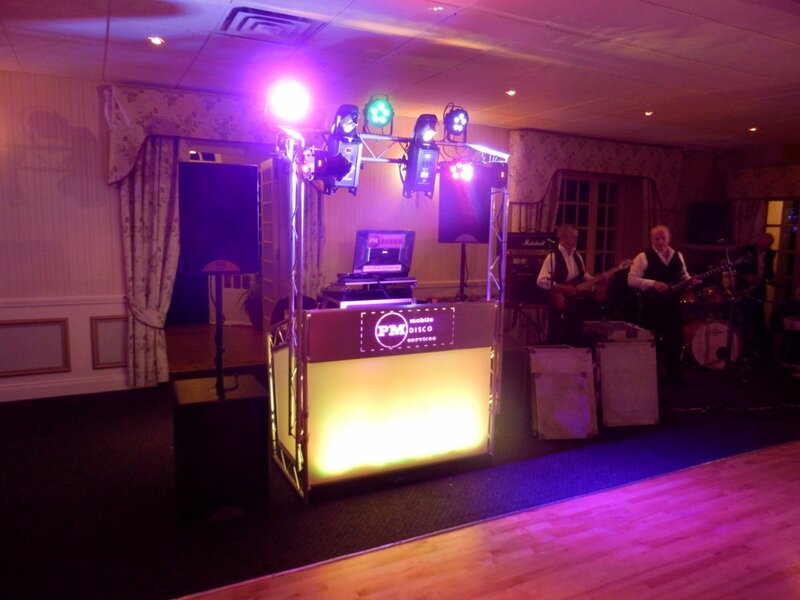 Please ask for a free quotation for your event - typically £50-£100 less than the Full Night Package. 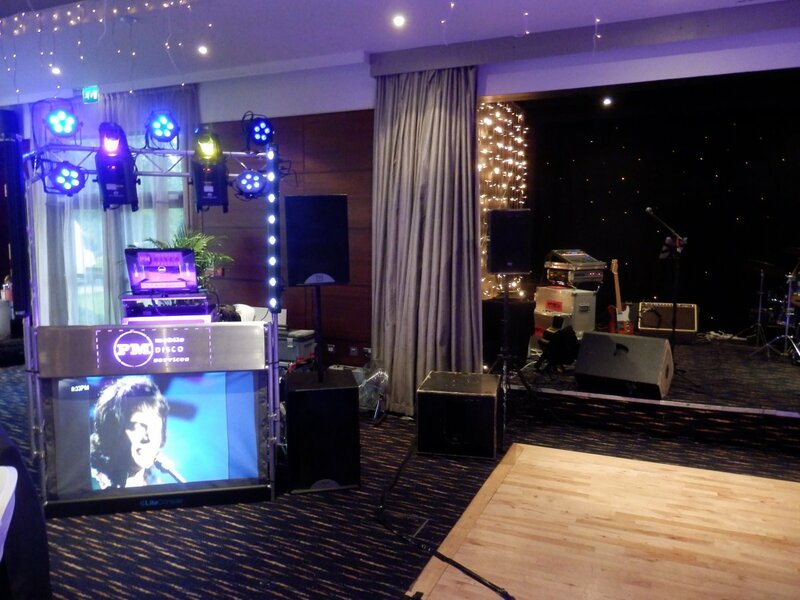 When you book a disco and a band for your entertainment, you don't want to have to sit in silence watching equipment being taken down and set up when the band have finished and the DJ is getting ready to start. That's why (space permitting at the venue) I will arrive at the same time as the band and set up at the same time as them. 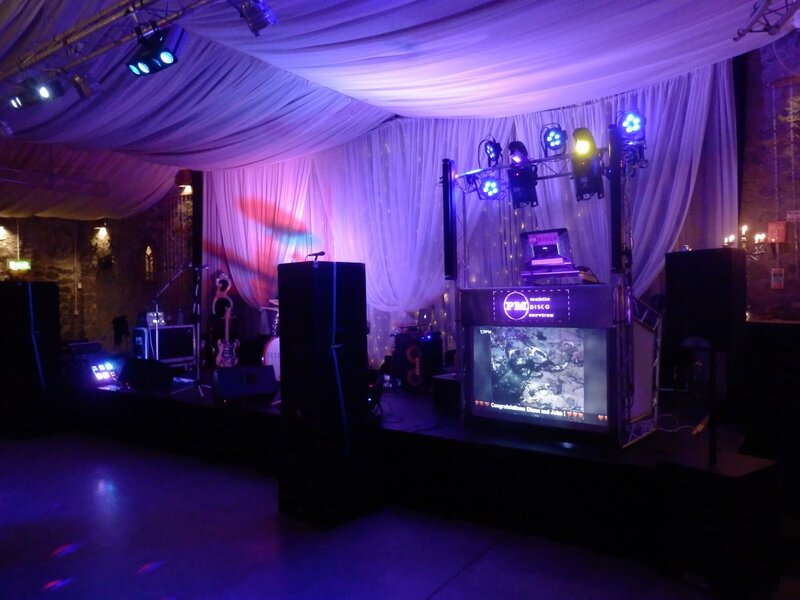 Assuming your event is a wedding reception, I can then play your first dance(s) before handing over to the band for their set. If the band take a break during their set I can play music during this period (at background level if necessary - for example if the band's break takes place while supper is being served). Once the band have finished their set I'm immediately ready to start the disco with no break required. This approach means that you get around an hour more music than if I arrived as the band were approaching the end of their set. It also means I've had an opportunity to hear which songs the band have played so that I don't just play all the same songs over again! Note that there is no extra charge for this approach - it is the standard way that I provide the After Band Package.